Home / Uncategorized / HELP My House Is Haunted | Most Haunted MOVE ALONG! HELP My House Is Haunted | Most Haunted MOVE ALONG! 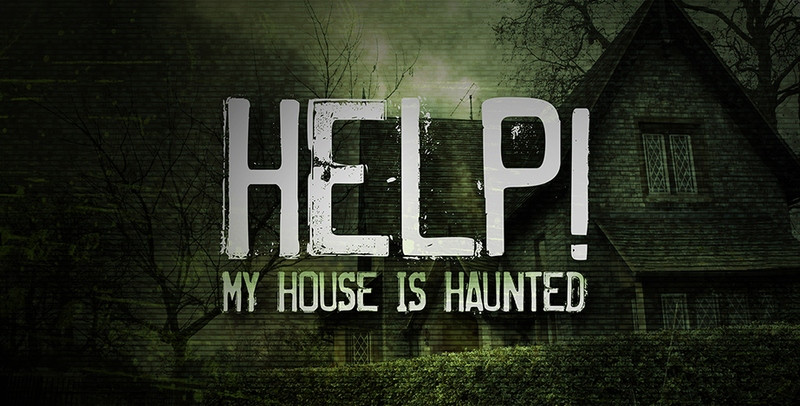 Help my house is haunted is a tv show which is aired on REALLY channel. Really is the home for many paranormal shows come 2018. But how well do they all do and what really works? ARE THEY DIFFERENT? People dont want to see the same old thing. people want a change and something new to watch. and most tv shows have the idea that they need to fake to keep people interested. HELP my house is haunted i take my hat off to them “Zak i think produces the show” it goes to show you dont need to fake, to keep your viewers interested..
Just look at most haunted, alot of people scream fake, and alot of people have posted evidence to suggest most haunted is fake, there is heaps of evidence to look through and the show is produced for ENTERTAINMENT Purposes only as stated at the start.. means they can do what they want. its only entertainment and i feel that is what is happening. Its time to let others have the “repetitive” spotlight. People only watch most haunted because its shown on tv…, if it wasn’t shown attention would be most focused on the new shows. All of the OTHER current shows on really have been VERY OVER DRAMATIC, people not knowing what the equipment they use really picks up. a very unpleasant watch! YOU DONT NEED TO BE DRAMATIC YOU DONT NEED TO FAKE. Great Personalities, A great story, great cinematography is all you need. well done guys i hope you continue this path..
i need you to watch something to let me know what you think. i have two videos now .